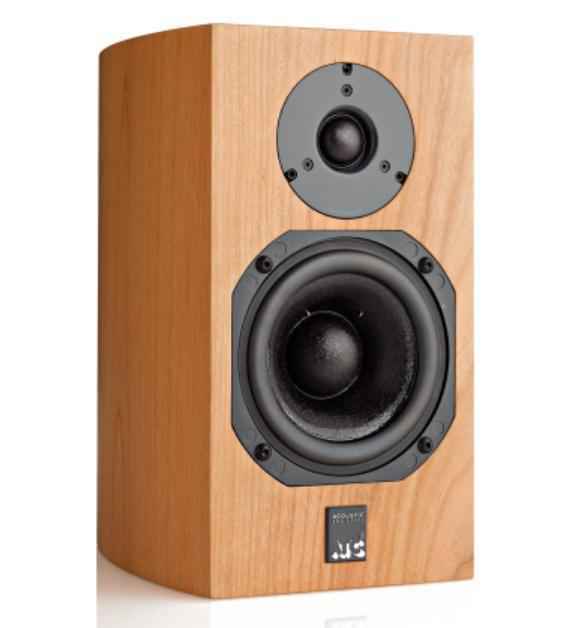 ATC has just released two updated models within their Hi-Fi Passive Series of loudspeakers – the SCM7 and SCM11. Both updated models are designed for small to medium sized applications, including multi-channel applications. The two updated models incorporate a new in-house designed and built tweeter and curved cabinets. The third generation SCM7 and second generation SCM11 are the first of a new breed of passive loudspeakers for ATC. 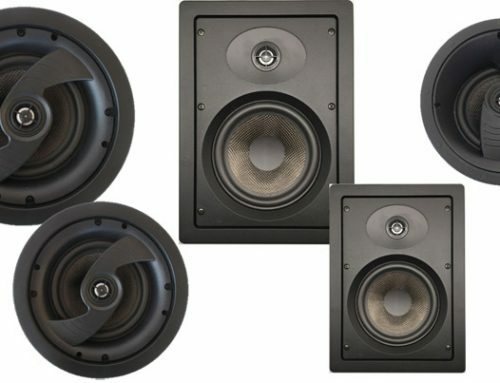 The updated models employ ATC’s in-house designed and built 25mm soft-dome SH25-76 tweeter, updated bass/mid drivers and crossovers and curved, laminated cabinets. Sharing technology with the ATC soft domed mid-range drive unit, the new tweeter employs a unique dual suspension system suppressing rocking modes even at high power output levels. ATC uses a short edge-wound voice coil within a long, narrow magnetic gap for low distortion without the use of ferrofluids that can dry out over time and hinder performance. A complex, shaped, soft-domed diaphragm extends high frequency range and offers a smooth off-axis response. The tweeter’s 15,000 gauss (1.5 tesla) neodymium magnet has a black heat-treated top plate, which dissipates heat away from the voice coil to maintain high power handling and low power compression. A precision-machined 5.5mm rigid alloy waveguide provides optimum dispersion, a flat on-axis frequency response and resonance-free operation. 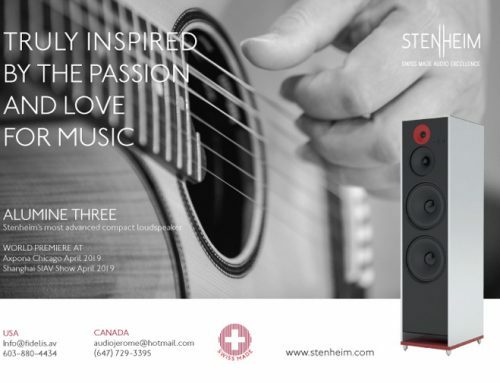 The new SCM7 and SCM11 benefit acoustically and aesthetically from a curved cabinet construction. Braced and laminated for high rigidity and damping, the curved enclosures in real cherry or black ash veneer also impart a strong impression of design quality. Improved crossovers featuring metallised polypropylene capacitors, large air cored inductors and ceramic wire-round resistors offer superior power handling and clarity. Each new model exhibits an impedance curve free from low values, presenting an easy load for amplifiers of 75 to 300 watts. The SCM7 and SCM11 are designed for optimum performance without the grille – although a full-length perforated metal grille, finished in anthracite grey to match the drive unit face plates, is supplied. According to tradition, each model number represents internal cabinet volume in litres. The SCM7 utilizes ATC’s SH25-76 soft dome tweeter with their 125mm mid/bass driver that features a 45mm soft dome – exceptional for its horizontal dispersion of mid-band frequencies – and a huge 3.5kg high-energy magnet system. A 45mm flat wire voice coil mated to a robust magnet system and carefully weighted doped fabric cone have been used to provide wide bandwidth, impressive dynamic range and convincing bass output from a tiny seven litre cabinet. The new SCM11 uses the SH25-76 tweeter with an ATC CLD 150mm mid-bass driver incorporating a 45mm soft dome. Constrained Layer Damping is a driver cone technology exclusive to ATC and represents a step-change in driver-to-system performance. 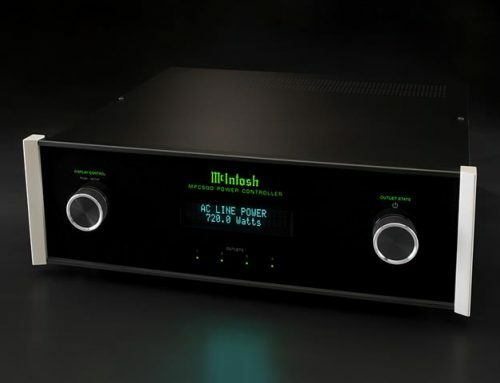 Advantages include reduced harmonic distortion between 300Hz and 3 kHz, an extended frequency response that eases constraints on the crossover filter slope, and improved off-axis response. Like all ATC products, the new models are backed by a six-year warranty. Both new models – the SCM7 and SCM11 will be available by mid-September. Pricing is yet to be annouced. Look for more details at: www.atcloudspeakers.co.uk.